The North Sea drilling fleet will be affected by one major change before end-June which will be the completion of the Ensco and Rowan merger. 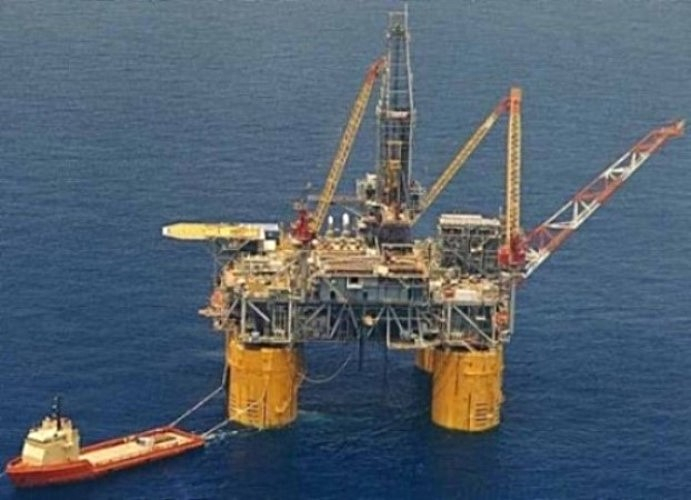 This will lead to the new combined company, expected to be named Ensco, becoming the main supplier of jack-ups in the North Sea with a fleet of 15 rigs. Maersk Drilling will be nudged into second place, owning 13 jack-ups. The two drillers will control 66% of the overall North Sea jack-up fleet, which is due to number 42 by the summer. The current rig utilisation levels for this year are similar for both sectors, with jack-up utilisation standing at 55% and the semi-submersible figure slightly lower, at 53%. The size of the overall fleet looked to be on course to fall nearer to 70 units not so long ago; the current figure is 78. However, six rigs are set to join the fleet within the next six months - four semi-submersibles and two jack-ups; three of the rigs are newbuilds. Another two rigs are also due to return to the North Sea soon after fulfilling short-term commitments in other offshore areas. Therefore, by the summer the overall fleet could climb to 86 rigs, assuming no existing units are scrapped in the meantime. A fleet of this size appears too large for the amount of work available; throughout 2018 no more than 60 rigs were working at any one time. By having spare rig capacity on this scale North Sea drillers have no real prospect of seeing rig utilisation getting above 85%, which is judged to be the minimum level required to start pushing dayrates higher. New contract activity during the December-January period was light, with four new awards going to jack-ups, plus a declared option, and only one short-term fixture going to a semi-submersible. is available via annual subscription. Further details can be viewed on the Companies House website.